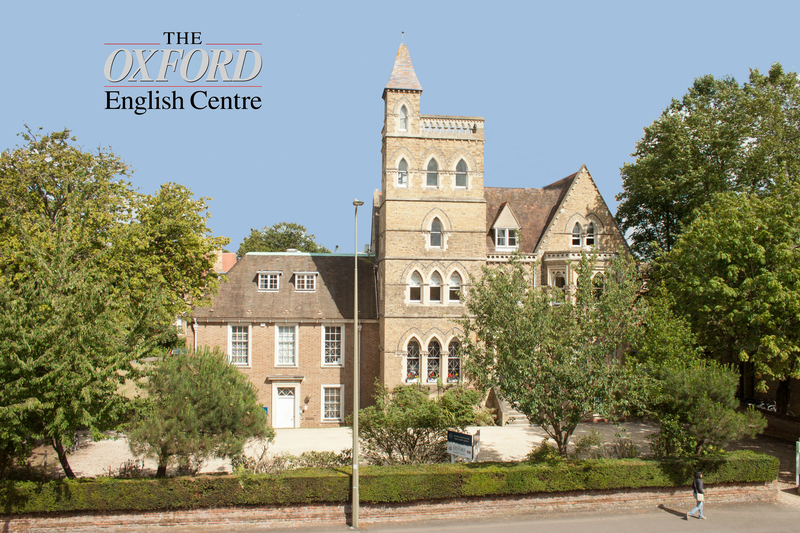 Learn how to speak English with confidence in the world famous City of Oxford. Reach your full potential in the English language. Accepted globally as proof of your English level. We can provide courses for most specialisations. Gain the English skills you need to pass the FCE. Prepare for tertiary education with us. Make friends and spend your best summer in Oxford! Specialist course for those serving in the armed forces. Gain the English skills you need to pass the CAE. Enhance your skills in the global language of business. A highly practical course for teachers of English. Gain the English skills you need to pass the CPE. Empower yourself with the latest legal language and skills. Contact us and let us know your needs.